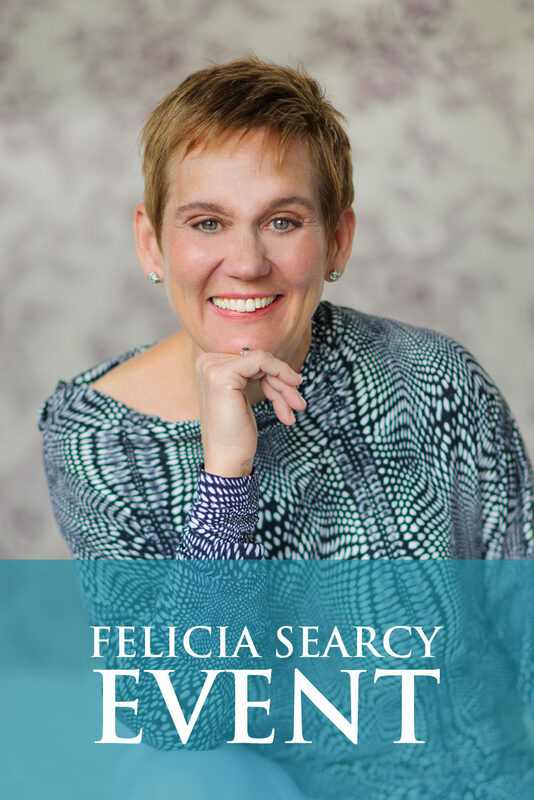 Felicia Searcy | How much success do you desire? How much success do you desire? How much success do you desire? Do you let yourself dream in big, bold ways about how much success you have in your life? Many people shy away from that topic thinking that wanting more success somehow makes you egotistical or selfish. Better to stay humble and in the background. Let’s examine success. Success means that you are accomplishing more, generating more, growing more. Grant Cardone in his book, The 10X Rule tells us that wanting to achieve more success is a moral imperative. When we say that success is not important to us, effectively we are saying that growth and contribution are not important. What does greater success look like for you? What does it look like to become even more successful in your relationships, with the way you treat your body and express health? How about in the area of your vocation, the way you share your gifts, talents and capabilities? What does it look like for you to grow your abilities even more and share your skills in even more meaningful and contributing ways? And how about with your money? 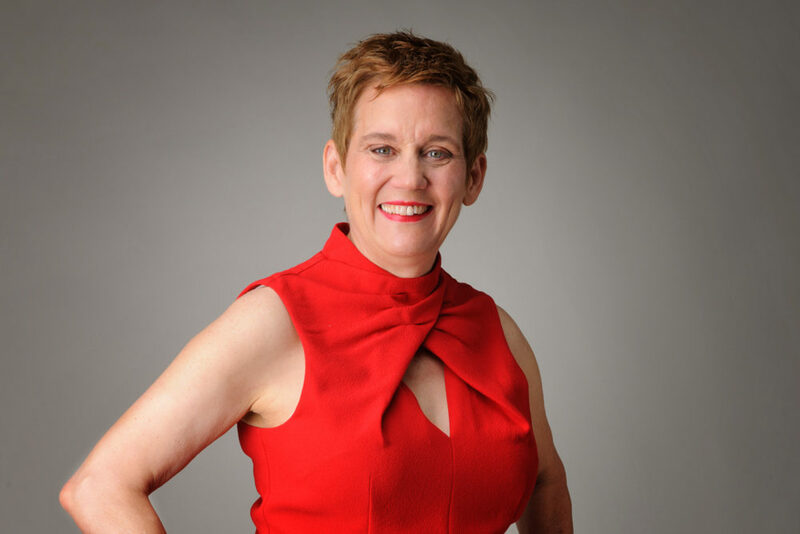 What does increased success with your wealth look like and how does it feel when you think about being able to contribute to the organizations and causes that are deeply meaningful to you? Effectively when we say that success is not important we are declaring that we are good right where we are. In other words, we stop our growth and evolution. And we all know that when we stop growing, we start dying. So, look at your life today. Where do you want to love more, to live more fully, develop and share your gifts and your wealth at higher levels and become more of who you are created to be? What does success look like for you and are you ready to say yes? P.S. Do you know someone who is ready to create more success in their lives? Do them a favor and share this with them.